Silver earwire is Sterling. 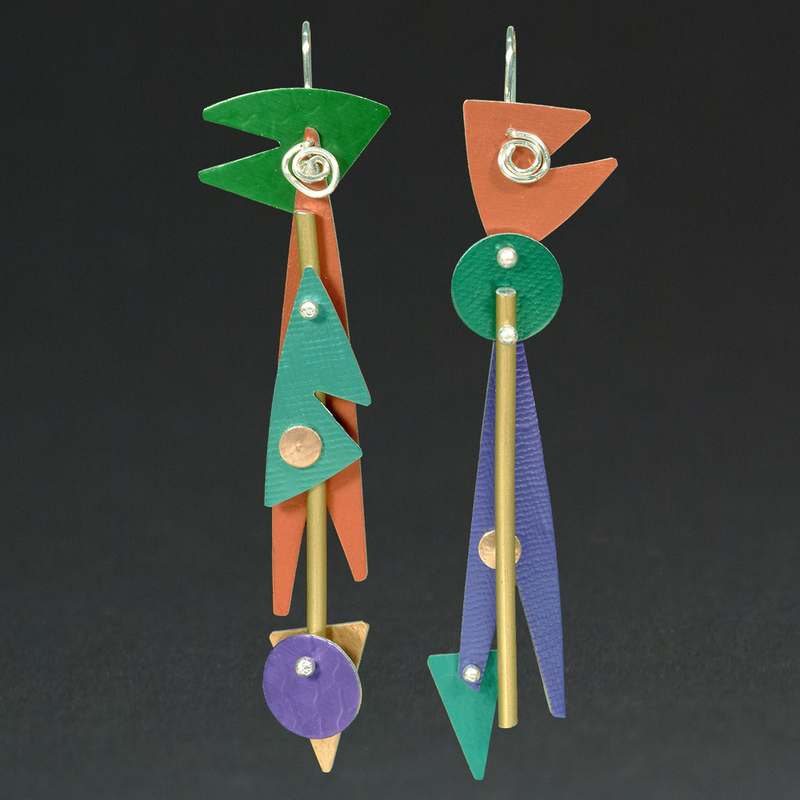 Color earwire is Niobium. 3 1/2'' long, including earwire.